When you lock/unlock the SLK by your key, the SLK flashes both side of the turn signal light. Recently, my SLK sometimes doesn’t flash left side of the turn signal light. So I replaced the flashing relay. 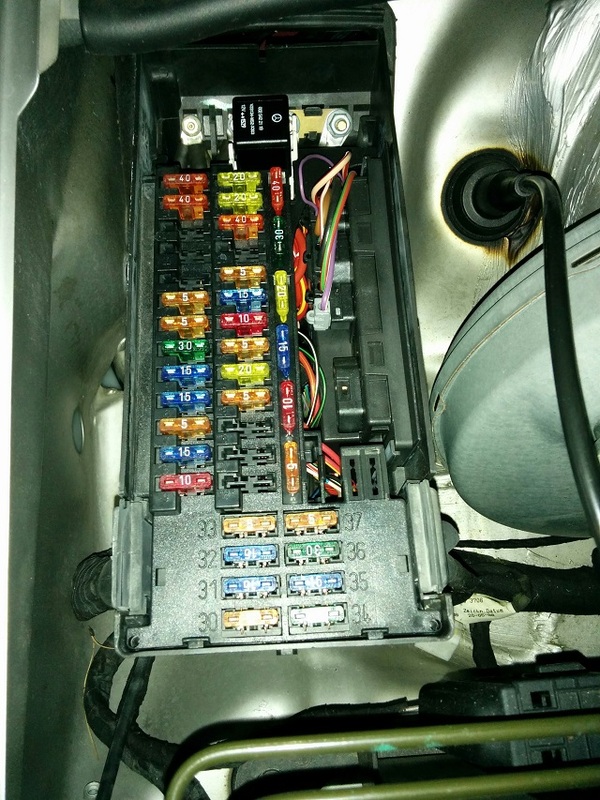 The location of the locking/unlocking flashing relay is on the relay box in the engine room. 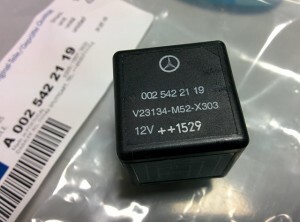 A genuine relay costs about $30. I replaced it and it works good.